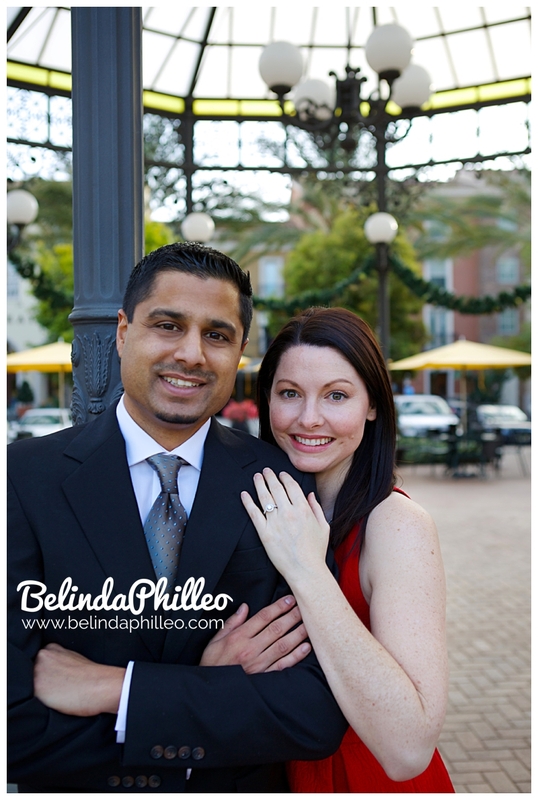 Last Saturday I met up with Jennifer and Ninad to take their Irvine engagement photos. I always include engagement shoos in ALL of my wedding collections and like to help clients design sessions that fit into their personal lifestyles so that that photos can really capture who they are. I’ve found that including these engagement sessions has been a huge success because it gives us a chance to get to know each other before the big day. Knowing what to expect when it comes to photos definitely helps calm some of those wedding day nerves! Jen and Ninad decided that a cozy day in was the perfect theme to capture their lifestyle and love! We started out with breakfast in bed, a few of their favorite reads and some fun and games! It was seriously one of the most fun lifestyle sessions I’ve ever shot! Later on we headed outside to take some formal shots of them dressed up all pretty! Jen wore the cutest dress! Check out a few of my favorite sneak peeks from these super cute Irvine engagement photos! I love it when couples just relax and enjoy themselves on a shoot. The result is ADORABLE photos like this one below! Definitely one of my favorites from the day! The couple looks really great! Love the close up of the ring!